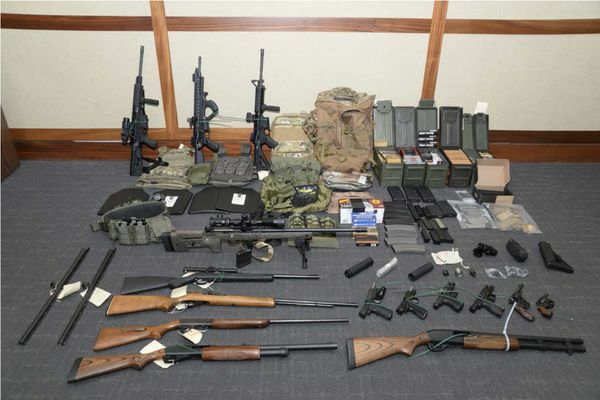 Lt. Christopher Paul Hasson, 49, was ordered held without bail on drug and gun charges while prosecutors gather evidence of what they portrayed as a domestic terror plot by a man who espoused white-supremacist views. 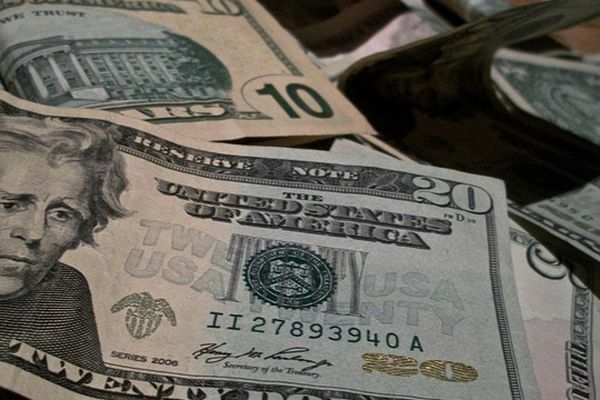 An investment adviser was convicted Wednesday of charges she defrauded investors out of millions of dollars, some of which she used to pay more than $800,000 for prayers by Hindu priests in India to ward off federal investigators. 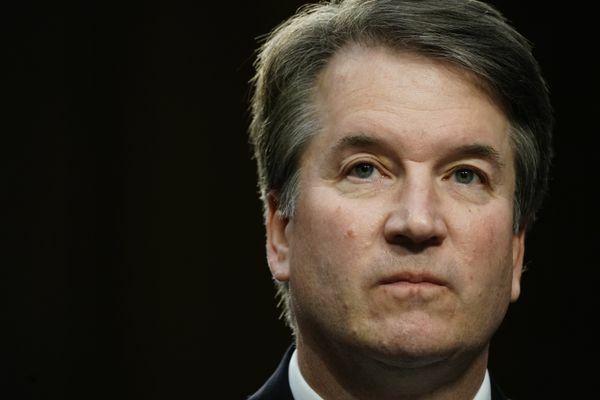 A classmate of Brett Kavanaugh and his accuser tweeted that the alleged attack “was spoken about for days afterward in school” and that Kavanaugh “should stop lying.” But in a Facebook post hours later, she said she had no firsthand knowledge of the matter. Clusters of landlocked municipalities more than 100 miles from the Gulf Coast have secured millions of dollars in BP money through settlements designed to compensate local governments for lost tourism dollars and other economic damage from the company's 2010 oil spill. 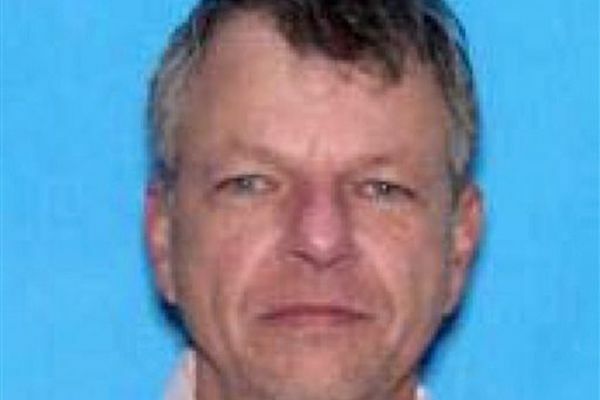 A man who lost his family, home and businesses as he spent years angrily espousing right-wing extremism on television, the Internet and to anyone else who would listen did not say a word as he opened fire on strangers in a darkened movie theater. A man sitting in a packed movie theater stood up and began firing into the crowd, killing two and injuring at least seven others Thursday night before fatally shooting himself, authorities said. Isaac sloshed north into the central U.S. today after flooding stretches of Louisiana and knocking out power, leaving entire water-logged neighborhoods without lights, air conditioning or clean water. Federal regulators on Wednesday cited oil company BP PLC and two other companies -- Transocean Ltd. and Halliburton -- for alleged safety and environmental violations stemming from last year's rig explosion and massive Gulf oil spill.